InterAction is proud to host the 2nd Community Theater for Social Justice Action Conference: Uplifting Young People of Color (YPOC). 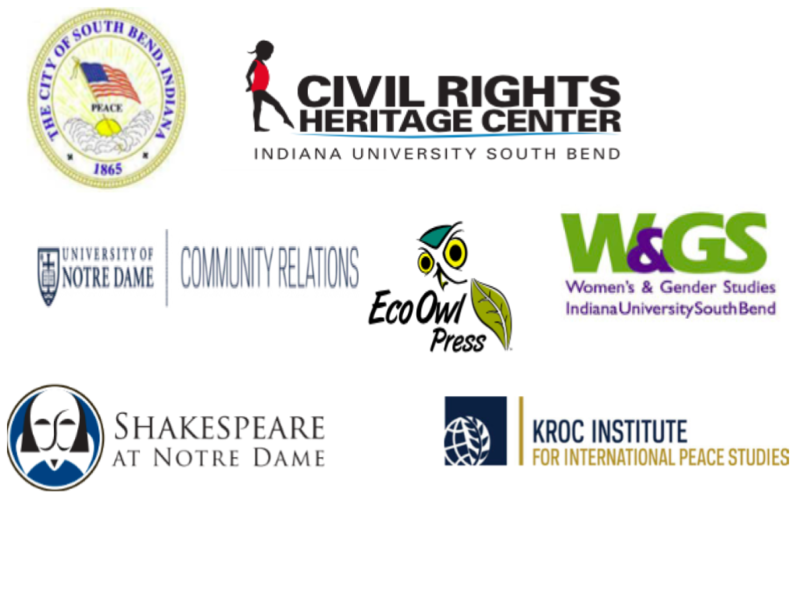 The Conference will take place April 26- 28 in South Bend, IN. We are welcoming students, activists, community organizers, theater practitioners, educators, and community members to join us in strategizing on how we can uplift YPOC in our communities, theaters, and institutions! The Conference is open to the public. We highly encourage young people of color ages 16-24 to attend. Conference Registration includes access to all sessions, ticket to Keynote Address, lunch on both days, refreshments, and conference materials. If you are in need of a scholarship to cover the costs of attendance, please contact conference@interactioninc.org for more information. $150+ For Professional Uplifting the Next Generation($120+ $30 donation). Please complete both the form and payment to register for the conference. NOTE: Registration includes 2 lunches, a keynote ticket, all workshops, performances and refreshments. How do you primarily identify in terms of your racial/ethnic identity? Will you be seeking lodging options? Tell us about any accommodation you will need during the conference so that we can better serve you. 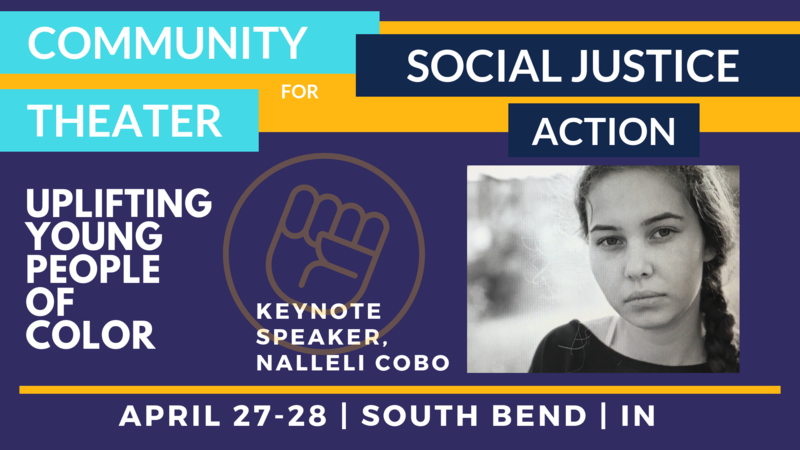 Should we reserve a seat for you at the keynote speech by Nalleli Cobo on Saturday, April 28th at 4 pm? What is your training in understanding anti-oppression, racial justice, and anti-racism? The conference is set to take place in South Bend, IN (90 miles outside of Chicago, IL). If you are FLYING IN, the best place to fly in is the South Bend International Airport. For accommodations, Click here to book your group rate for Community Theater for Social Justice Action Conference 2019! Other hotel options and Airbnb are, also, available in the area. Email us for at info@interactioninc.org for more details!